Europe had a record number of measles cases last year. 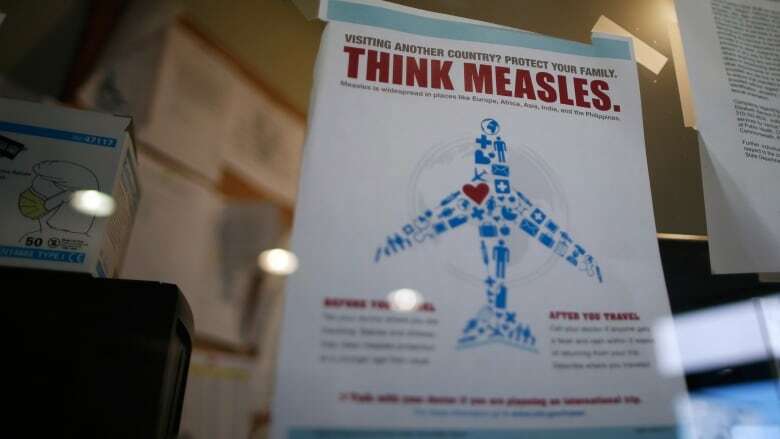 In the WHO's European region, which covers nearly 900 million people, some 82,600 in 47 countries contracted measles last year — the highest number this decade. Of those, 72 cases were fatal. Six of the 53 countries did not report. "[Immunization] gaps at local level still offer an open door to the virus," the WHO's European director, Zsuzsanna Jakab, said in a statement. Professor Arne Akbar, president of the British Society for Immunology, said the figures were "extremely concerning." Heidi Larson, a specialist in vaccines and public health at the London School of Hygiene and Tropical Medicine, said the increase in cases was a "wake-up call on the importance of building confidence in vaccination."